An elegant solution to your storage needs. Valet Storage offers hassle-free, end-to-end storage. Sign up for our services online and receive boxes at your doorstep. When you are done packing, we will return to collect your boxes and store them in our secure storage facility. Register for an account and place your order for boxes via our web app. Boxes will be delivered to you within 2 business days. Simply pack your belongings in our high quality, industrial-grade boxes and apply the security seals provided. 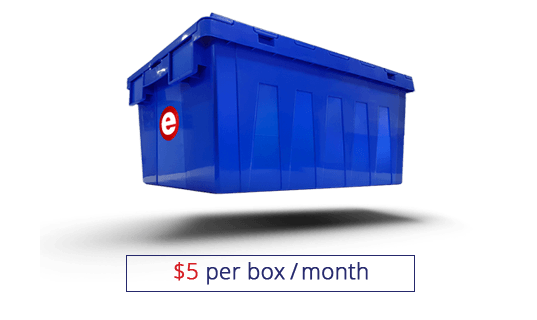 Schedule a date at your convenience for your boxes to be picked up. Our friendly staff will pick up your boxes and store them safely in our storage facility. Most affordable Valet Storage service in the market. Box Size (mm) 600 x 400 x 300 | Max. Load Capacity 20kg. Extra Space Asia has been in the storage industry for over 10 years and operates a portfolio of 38 facilities in 6 countries. 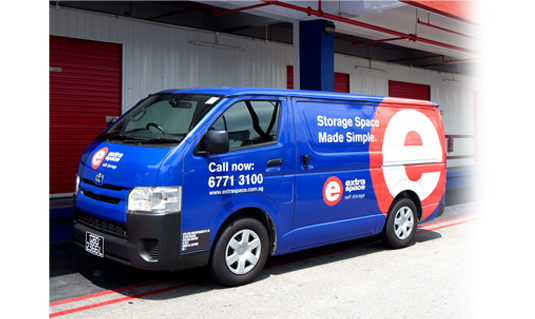 E-Valet, the Valet Storage arm of Extra Space Asia, is committed to bringing our customers the same level of professionalism and reliability received at our existing storage facilities. 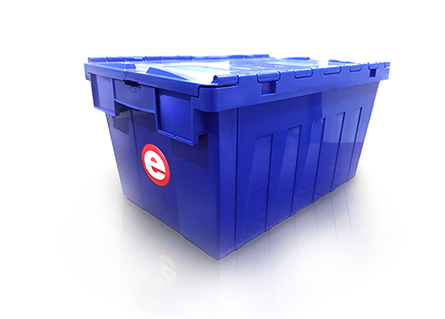 Fully owned storage facilities enable us to guarantee the security of the boxes stored. Customers are able to visit the facility to inspect where their boxes are being stored for peace of mind. Boxes are stored in an air-conditioned & dehumidified environment. 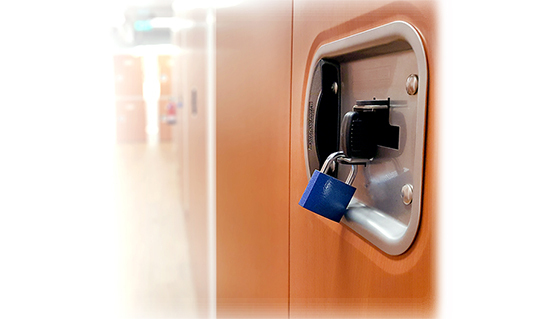 Secure facilities with on-site security guards and 24-hours CCTV surveillance. Our secure industrial-grade plastic boxes come with complimentary security seals and packing materials. 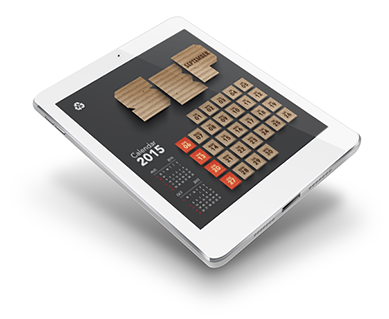 Our web app allows customers to track their items and arrange for hassle-free deliveries. 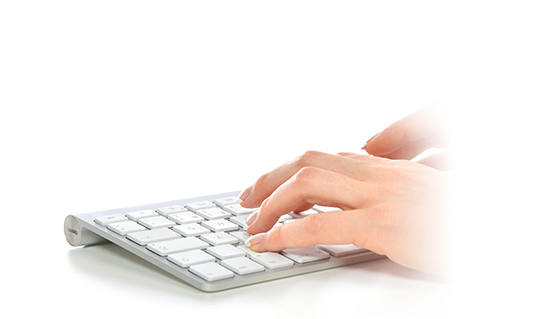 Create an account with us to manage your inventory online. Keep a record of your items in the boxes by taking photos and link them in your account. You can also view past transactions, order more boxes and arrange retrieval of boxes at your convenience. And we’re still growing! Our strong presence in Singapore, Malaysia, Hong Kong, Korea, Taiwan and Japan makes us the dominant operator in Asia with more than 1.4 million square feet of space in total. If we don’t have extra space for you, then no one does. With over 15,000 satisfied customers across the region, you can be assured that the level of service and personalised attention we provide is unmatched experience from a self-storage provider. Since the opening of our very first facility at IMM Building Singapore in 2007, we have grown from strength to strength and our market experience is perfect testimony to the quality we provide and the market-leading role that we play.